This entry was published on 18 diciembre, 2017 and was updated on 18 diciembre, 2017 / AIDEA. 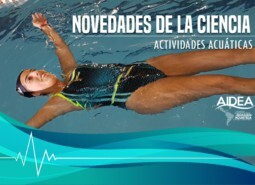 Posted in Sin categoría and tagged actividad acuática, aquagym, fitness, mujer, postmenopausia, salud. Bookmark the permalink.